Since I am a Purex Insider, I get to try out Purex products and I get news about Purex promotions before they are announced to the general public. 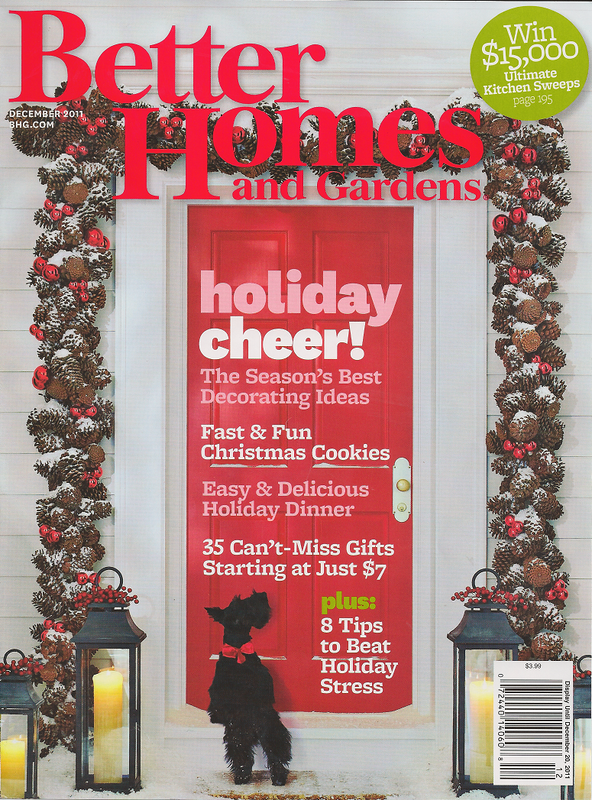 Purex just contacted me to let me know they are offering one of their BIGGEST giveaways ever -- 20,000 FREE subscriptions to Better Homes and Gardens magazine! Purex has not even told their Facebook fans yet about this giveaway. 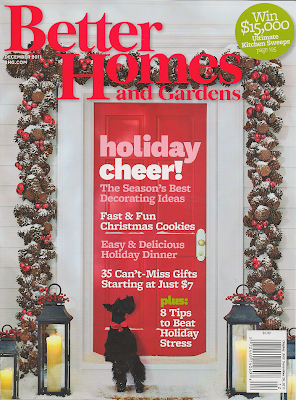 20,000 random winners will enjoy a whole year of smart, approachable articles from Better Homes and Gardens. With 20,000 subscriptions up for grabs, your chances of winning one should be pretty good. The entry form is live now through December 20th at www.purex.com/bhg. Disclosure: I am a Purex Insider which means I get complementary products from Purex to review.